A little information about Fortune Cookies Australia. 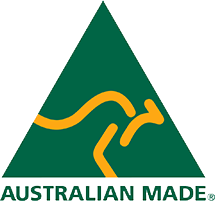 Established since 1983 we commenced as a result of the need for a local Australian based supplier of fortune cookies. We manufacture fortune cookies for the retail, restaurant and event markets. Handmade and Custom cookies messages are available for advertising, promotion, weddings, etc. Our manufacturing facility is based in Sydney, we supply fortune cookies across Australia, New Zealand and the South Pacific.